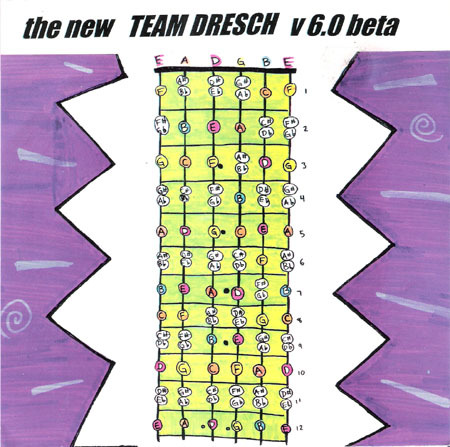 The New Team Dresch v 6.0 Beta 7"
Team Dresch returns after a bit of a layoff minus Kaia, who had taken off to pursue her solo career. 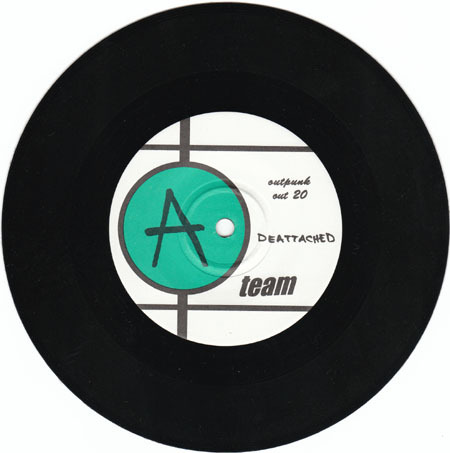 You can definitely tell she is missing, but unlike most bands that lose amazing musicians, the material that Team Dresch released from here on in was all very solid. 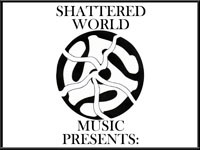 This page was last updated on June 1, 2014.